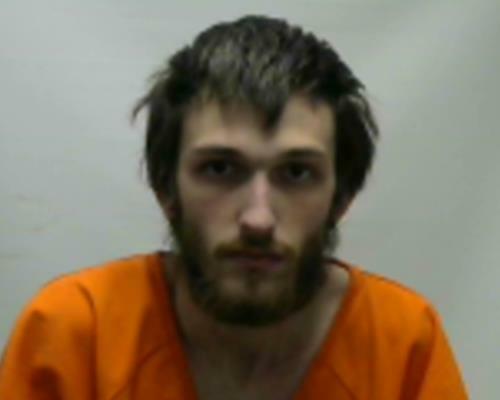 Matthew L. Wolfcale, 25, has been arrested and charged with second-degree murder and domestic assault in relation to a deadly shooting in Bradley County Sunday morning. He is in custody in the Bradley County Jail. At 4:08 a.m. deputies responded to reports of a gunshot at 3515 Bates Pike SE. Upon arrival, a male victim was found deceased. A search warrant has been secured and investigators are processing the scene inside the home. Interviews are being conducted and charges may be pending.